Noted. | FineStationery.com: Something Blue… and Pink, too! Something Blue… and Pink, too! 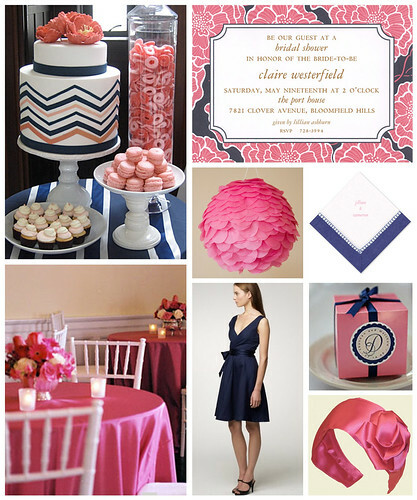 A navy blue and pink bridal shower is the perfect mix of sophistication and femininity. Honor the timeless tradition of "something blue" while incorporating pink accents for added charm. The blushing bride is sure to delight in this preppy color combination.